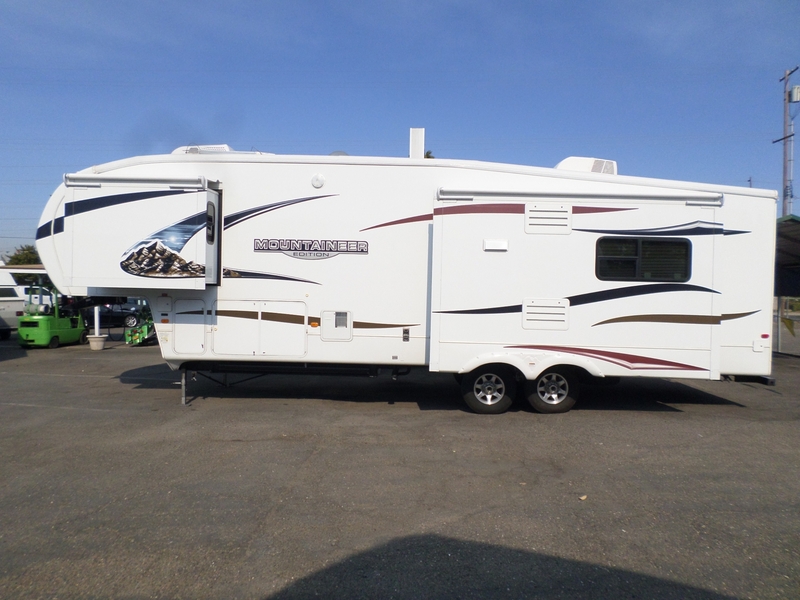 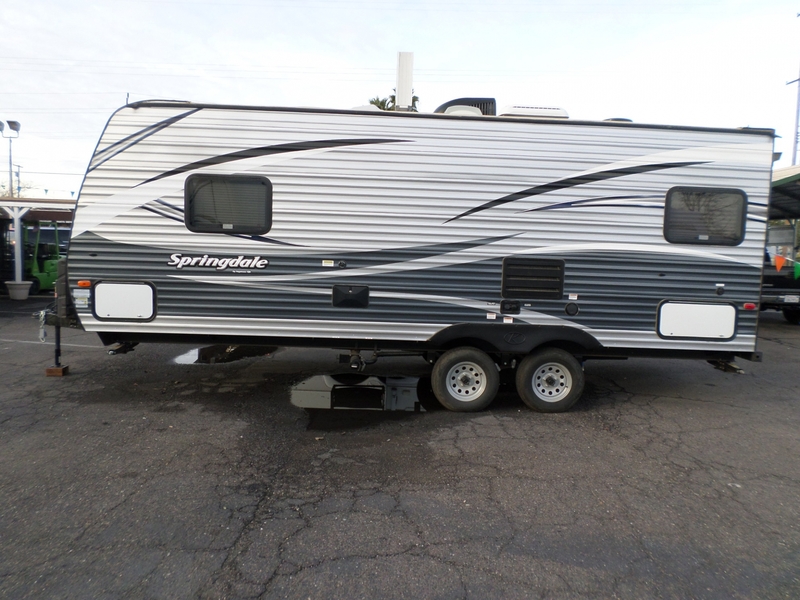 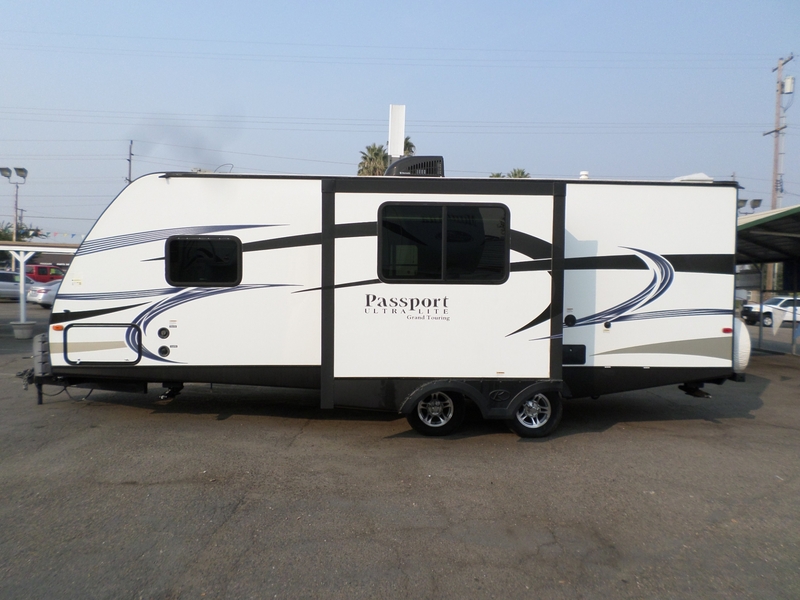 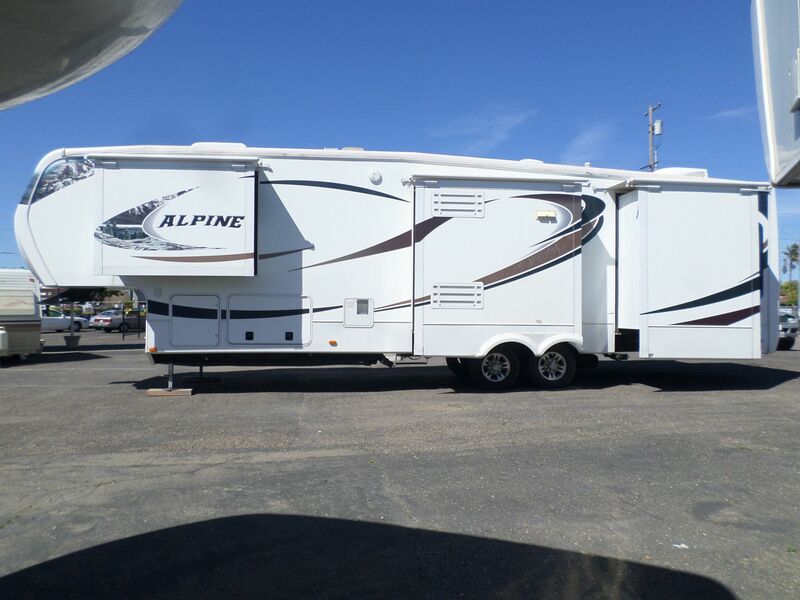 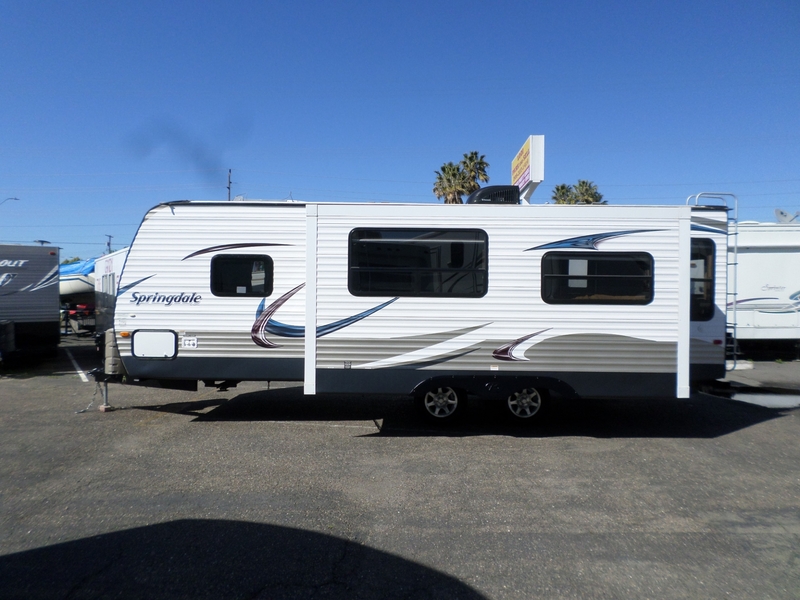 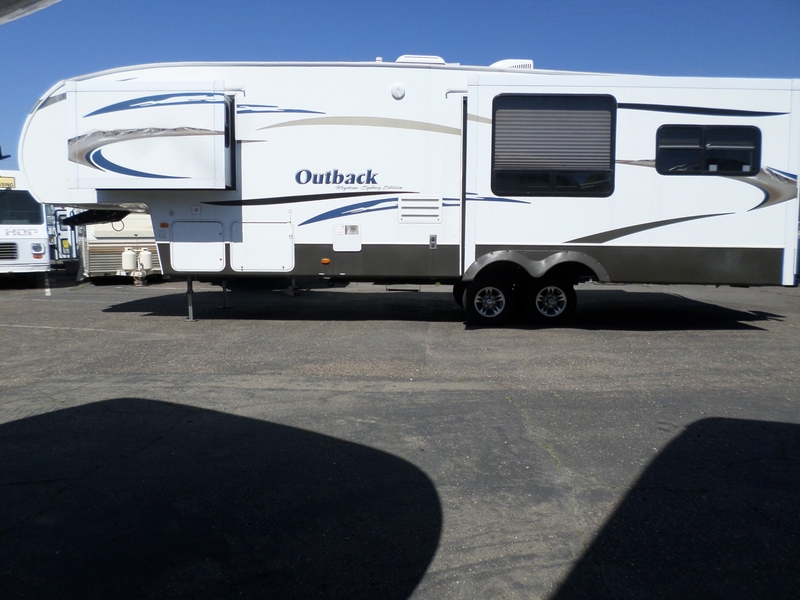 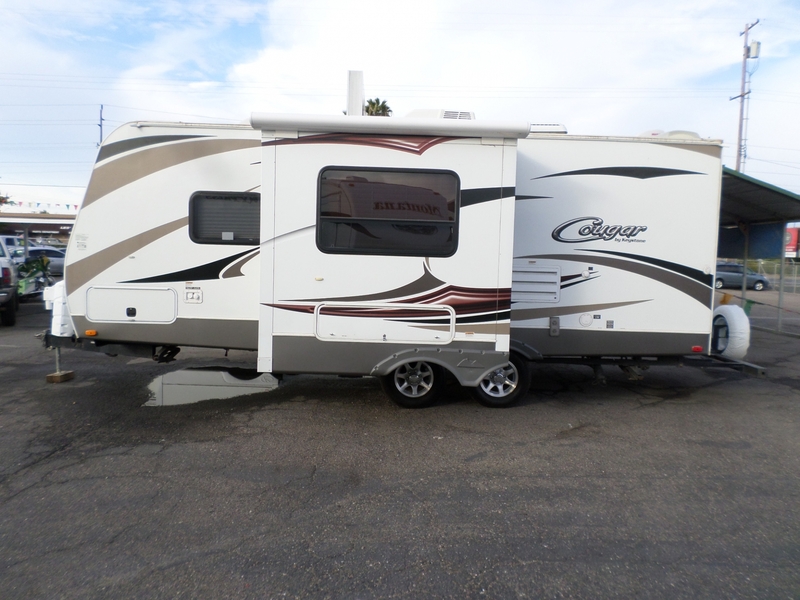 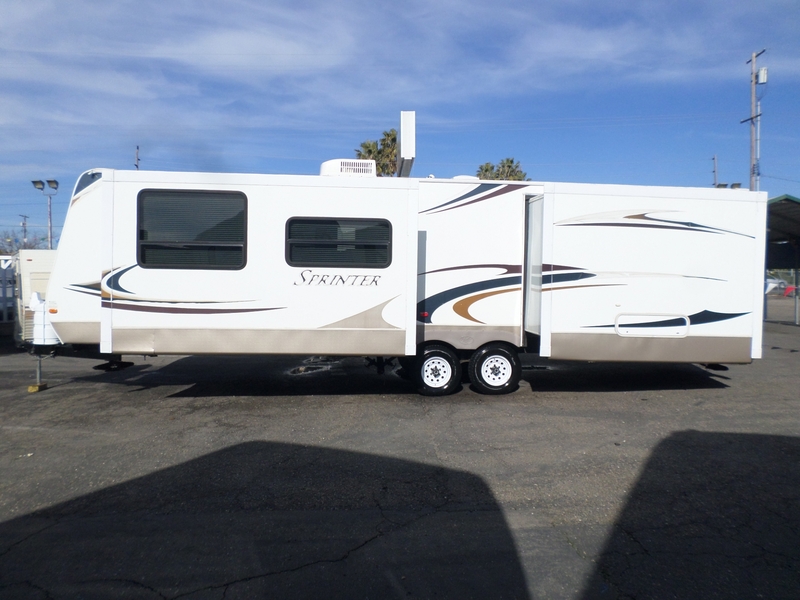 2011 Keystone Montana Mountaineer 5th Wheel 35' . 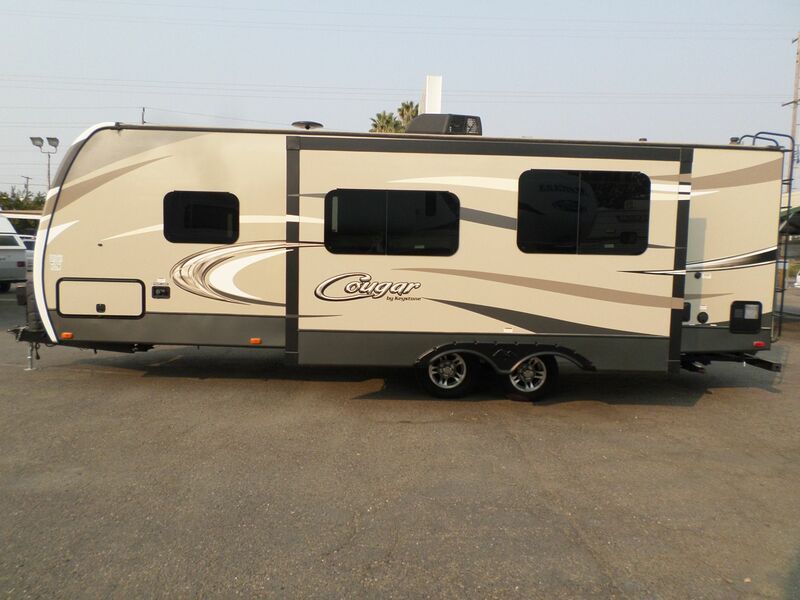 . .
One owner, Stored inside, 3 slides, 2 TV's, Walk around queen, Large closet, Glass corner shower, Pass through storage, newer tires, Many upgrades including Custom stabilizers, Bedroom A/C, Slide toppers, and more.